Two well-known P.E.I. charities are joining forces in an effort to reach more Islanders in need. Gifts from the Heart and Santa’s Angels will keep their separate identities but have begun working together with the goal of helping more people throughout the year. They’re also looking for a new base to help expand their operations. 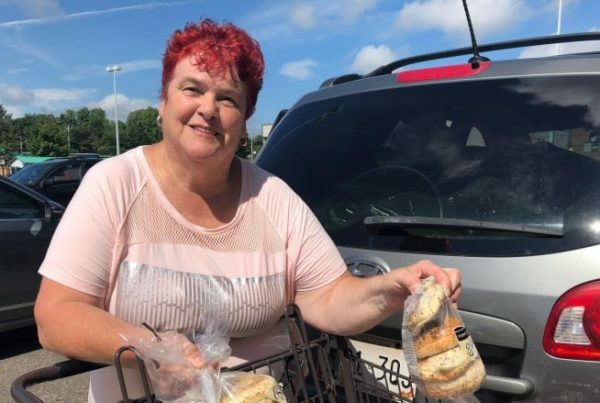 Betty Begg-Brooks, founder of Gifts from the Heart, is a retired nurse who has used her Charlottetown home as a food pantry while also holding care fairs and giveaway events at temporary locations aimed at helping low-income Islanders. However, her home is now rapidly filling up with donated clothing, food, toys, hygiene products, household items and everything in between. “(When I started in 2013) I only needed one room, the volunteer room. 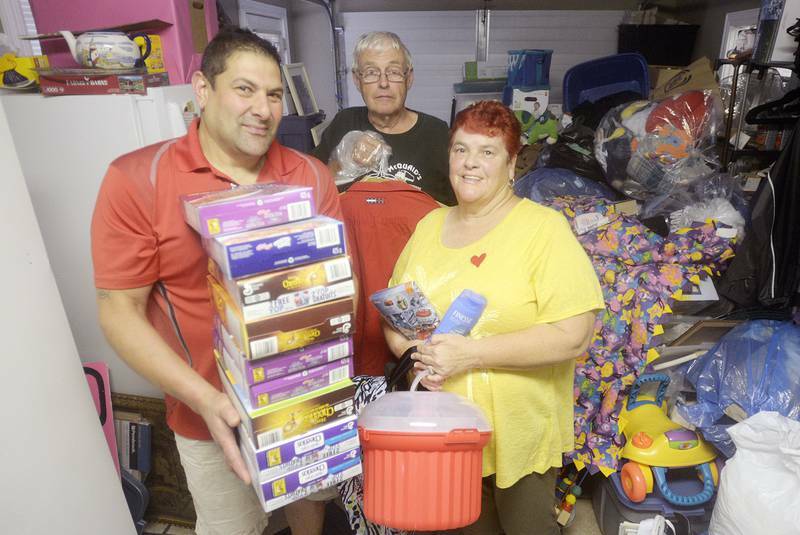 Now it’s gotten so big that it’s out of the volunteer room,” said Begg-Brooks, who now is using multiple rooms and closets in her home to store donations. Gifts from the Heart founder Betty Beggs-Brooks and Santa’s Angels president Kenny Zakem have joined forces in hopes of reaching more Islanders in need and finding a warehouse that can be used to store donations. A warehouse would act as a location where those in need could pick up items. It would also make it easier for the groups to load up vans and trucks during Christmas Day and at care fairs. Begg-Brooks said having a warehouse space would also make it easier to train volunteers to ensure Gifts from the Heart lasts well into the future. “Because if anything ever happened to me, I want it to keep going,” she said. Santa’s Angels is a registered non-profit Charlottetown-based charity which collects donations to give to families in need during surprise visits at Christmas. Gifts from the Heart operates on more of a year-round basis and is in the process of becoming a registered charity. The group have some donors who will pay for part of the warehouse’s rent, but they are still looking for others. 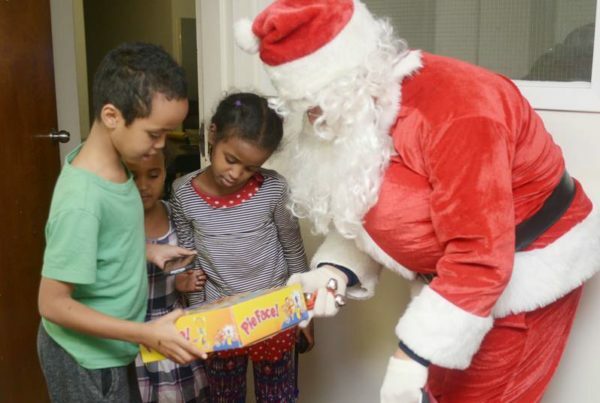 “We have some generous people, who want to remain anonymous, who will put towards some of the rent and help us out, but we still need more help,” said Kenny Zakem, president of Santa’s Angels. 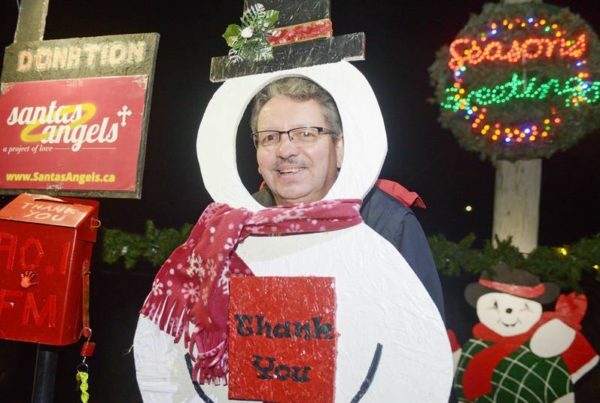 While Santa’s Angels’ big day is on Christmas, which sees more than 100 volunteers take part, Zakem said many are interested in helping at fundraising events throughout the year. Published: Aug 21 at 6:41 a.m. Updated: Aug 21 at 6:49 a.m.